HIGH rates of cattle slaughter during March due to drought impact are reflected in a sharp rise in Australian beef exports for the month. Department of Agriculture export statistics released yesterday show March beef trade to all markets reached 102,429 tonnes, a 7.4 percent rise on the previous month and the highest monthly total seen since August last year. Most customer countries recorded rises in volume, headlined by China, which for the first time in history passed 20,000 tonnes of Australian beef in a single month. China accounted for 20,579 tonnes of Australian beef on March, 82 percent of which was frozen. Trade was up another 7pc on the month before (already a high volume month), and was not far off double what it was this time a year ago. Calendar year to date, China has taken 51831 tonnes of Australian beef, a 67pc rise on the same three-month period last year. The USDA currently forecasts China’s overall beef imports in 2019 to be up 20pc compared to a year ago. However, market sentiment suggests that figure will likely be considerably higher, with a sizeable shortfall in overall protein supply due to the dramatic spread of African Swine Fever. Resurgent growth in the China market for Australian beef is explored in this earlier article. 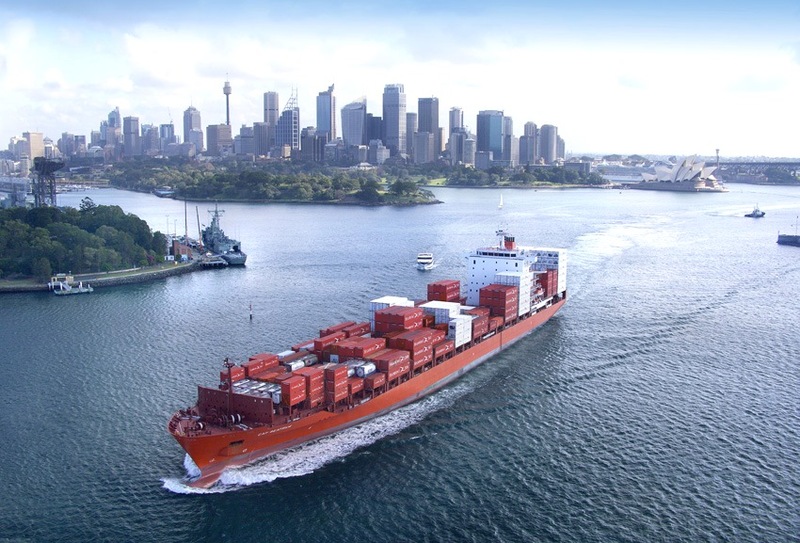 Export trade to the United States lifted sharply in March, partly in line with the volume of manufacturing cow beef being processed in Australia due to drought pressure. Exports to the US last month reached 24,391 tonnes, a 23pc rise on February, and a similar rise over March last year. Year-to-date, exports have almost reached 58,000t, up 16pc from January-March last year. Exports to Japan in March reached 23,037t, much the same as February, but about 12pc lower than this time a year earlier. Calendar year to date exports to Japan have reached 65,737t, slightly lower than the corresponding period a year ago. Trade with South Korea last month totalled 14,821t up about 14pc on February and by a similar amount to March last year. Year to date Korea has now fallen well behind China in volume, taking 38,307t for the first quarter. In other markets, exports to Indonesia rose 5pc last month to 5188t, an increase of around 6pc year on year. Year to date volume is 12,923t, about 8pc higher than last year. The Middle East region was up slightly to 2378t in March, and year to date has reached 6662t, up 2pc on the first quarter last year. The high-value European Union market took 1238t in March, down 16pc on the month before, but much the same as last year. Year to date total has reached 3535t, down 4pc on 2018’s first quarter. April exports are anticipated to be sharply lower, as the contraction in slaughter following recent rain across eastern Australia takes effect.